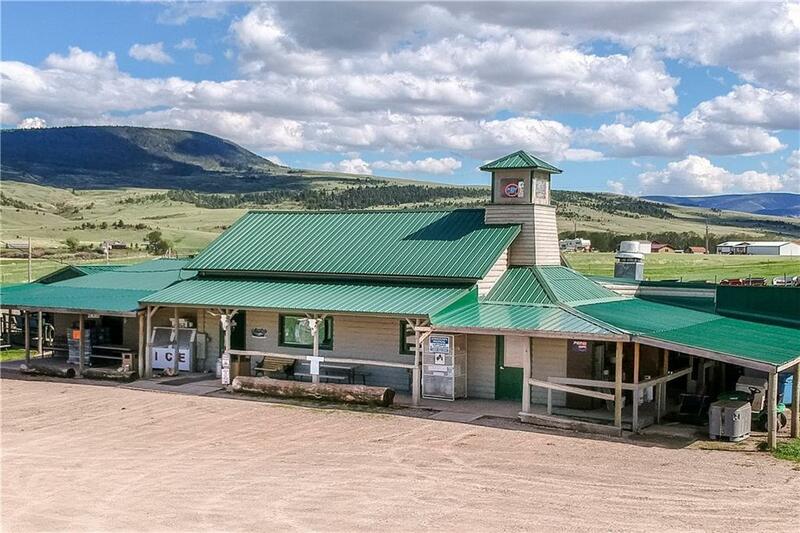 The Blue Nugget Bar & Store is not only an excellent business opportunity but a piece of history in Sapphire Village, MT. This area is famous for its Yogo Sapphires unlike any in the world. Sale includes full liquor license & gaming license. 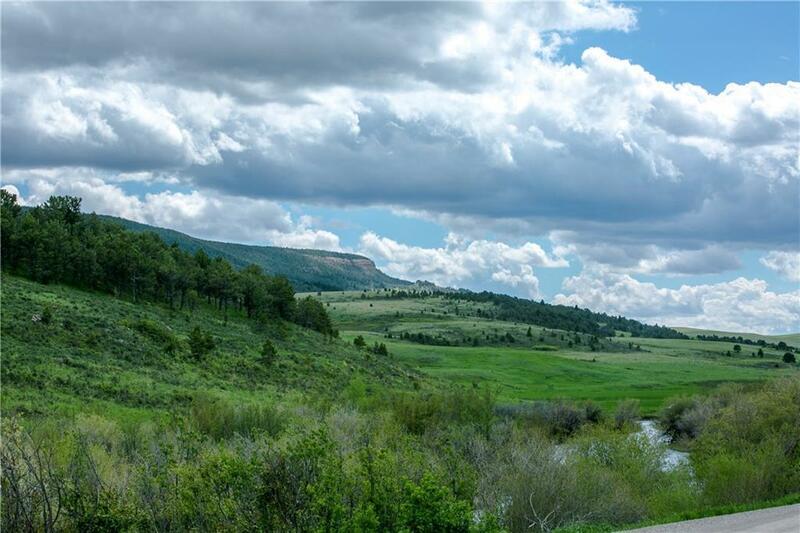 The views are just a glimpse of the endless recreation, excellent hunting on general draw public land, ATV trails, camping spots, remote airstrips and Yogo Sapphire Mining. 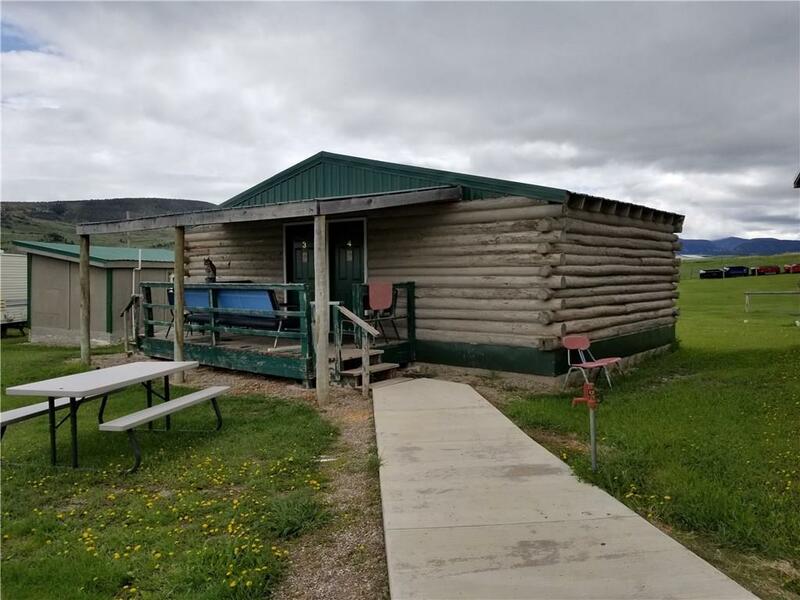 The owner's have created a welcoming atmosphere to anyone with many popular events like Friday Night Fish Fry, morning coffee, bulk Wisconsin Cheese, ATM machine, 3 cabin rentals, RV hookups, central laundry & shower room, ice, fuel and camping supplies. 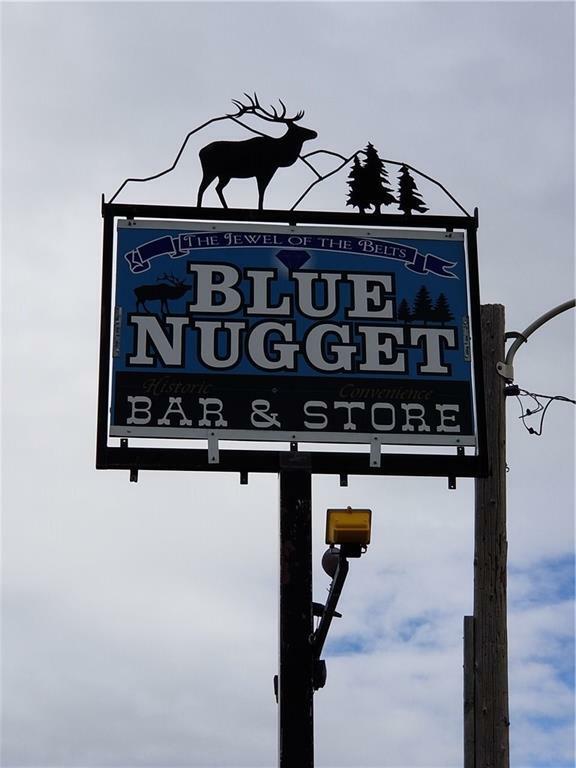 The Blue Nugget is a popular destination and especially during hunting season. Three bedroom, two bath Owner/Manager home included.